Roselicious! 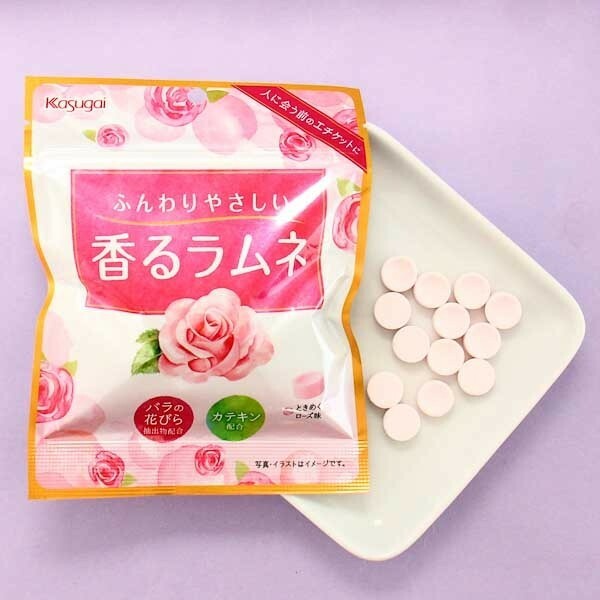 These small and yummy hard ramune candies have a rose aroma and fun ramune texture! Ramune is a classic Japanese lemon-lime soft drink and it has inspired many candy manufactures to create soda-like candies with fresh flavor. 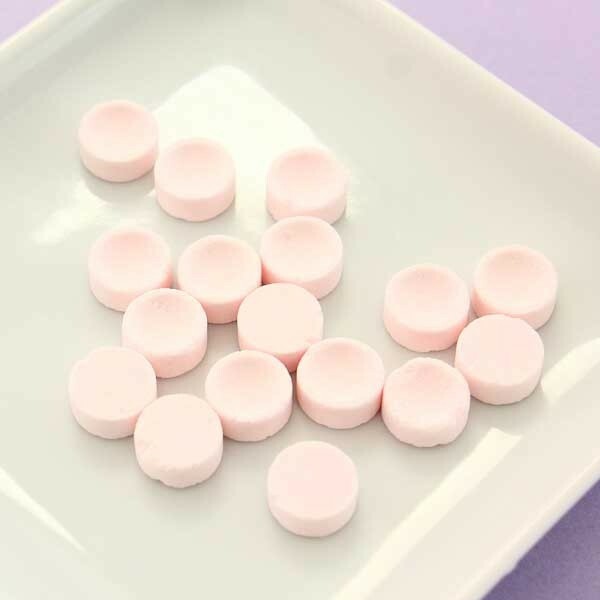 The package is resealable, so it's easy to enjoy these sweets whenever you want! Treat yourself or share with your friends and family!